Colleague Dr Suetonia Palmer just won a prestigious L’Oreal for Women in Science award. She’s one of my “go to people” for nephrological type questions (ie all the stuff I don’t know). This award is very well deserved! The press release on scoop gives all the salient details. Just let me add my bit. What impresses me about Suetonia and her work is her attention to detail and her dedication to dig for the truth. Her work is focussed on systemic reviews with the Cochrane Collaboration. Quite simply, this is about as good as it gets for evidence based medicne. 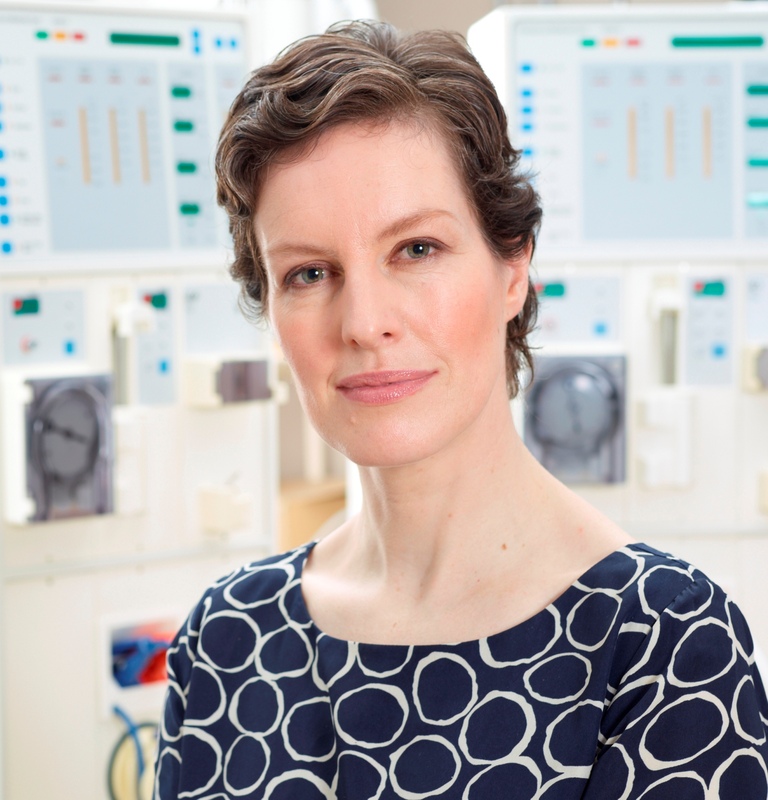 Her mission is to gather evidence from multiple trials for a particular treatment or clinical practice and to analyse that evidence in detail to answer the age old question “Does it really work?” Her focus, of course, is kidney disease. An example is a meta-analysis of Vitamin D supplementation in Chronic Kidney Disease (1). Suetonia and colleagues trawled through data from 76 trials, assessed them for quality, and combined the data. Apparently Vitamin D had been widely used to prevent and treat secondary hyperparathyroidism – a consequence of the failure of the kidney to handle Vitamin D properly. The result was that despite its wide use, the beneficial effects of Vitamin D compounds on patient-level outcomes were unproven. We all want our doctors to use the best available treatment with the least side-effects, and we don’t want unnecessary (or expensive) treatments. Suetonia’s work enables that to happen. 1. Palmer SC, McGregor DO, Macaskill P, Craig JC, Elder GJ, Strippoli GFM. Meta-analysis: vitamin D compounds in chronic kidney disease. Ann Intern Med 2007;147(12):840–53. See more of Suetonia’s publications at http://www.otago.ac.nz/christchurch/research/ckrg/ourpeople/index.html.